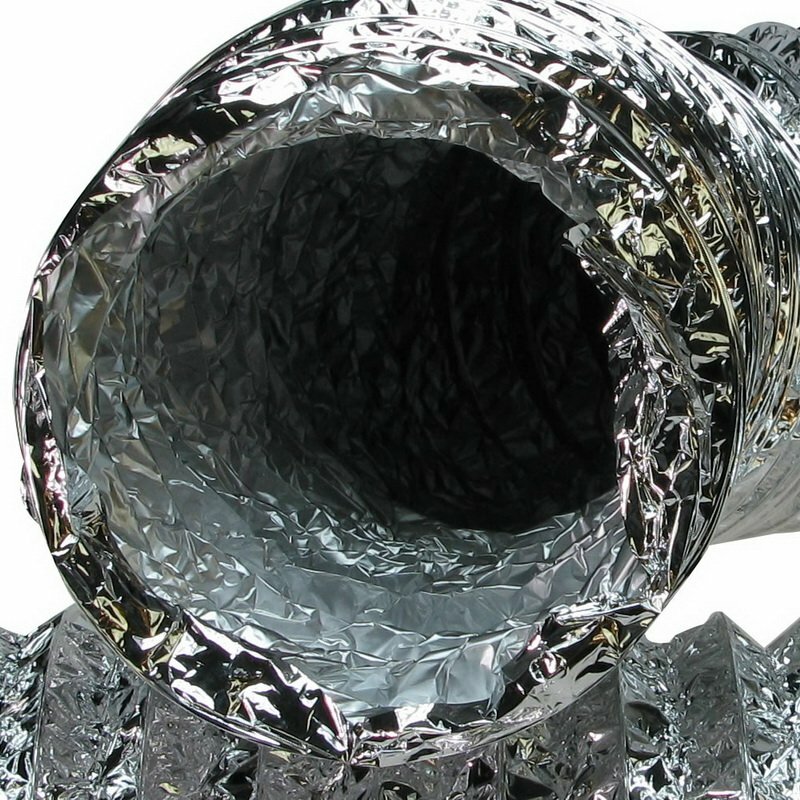 Light-transmissive, flexible aluminum air duct. 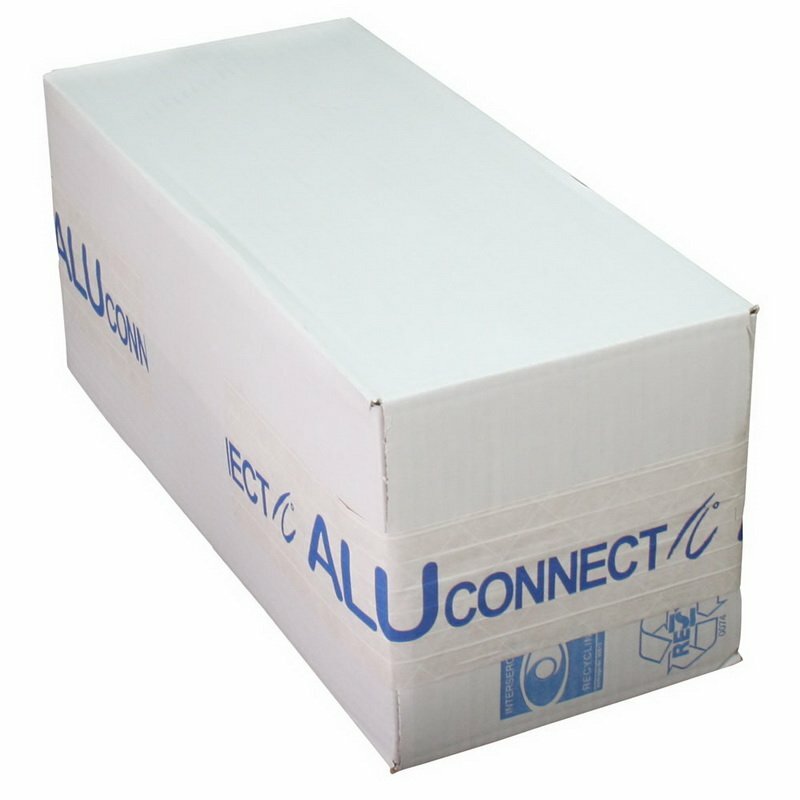 Aludec ducts are full-flexible, strong laminated ducts for a variety of application possibilities. 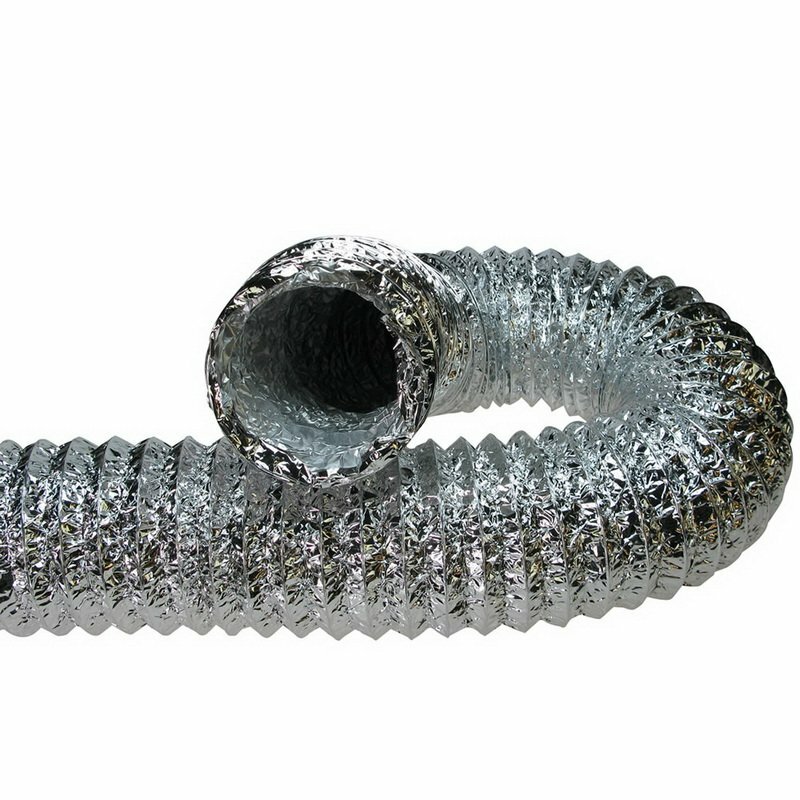 The duct consists of several aluminum and polyester layers with a hidden wire spiral. The duct can easily be connected to round as well as oval connection pieces. The fire resistance of the Aludec ducts has been tested in several countries after international valid norms. The used aluminum laminate was specifically developed and is composed of a so called 'sandwich construction'. The different layers of aluminum and polyester overlap each other completely. Thereby the construction becomes extra strong.